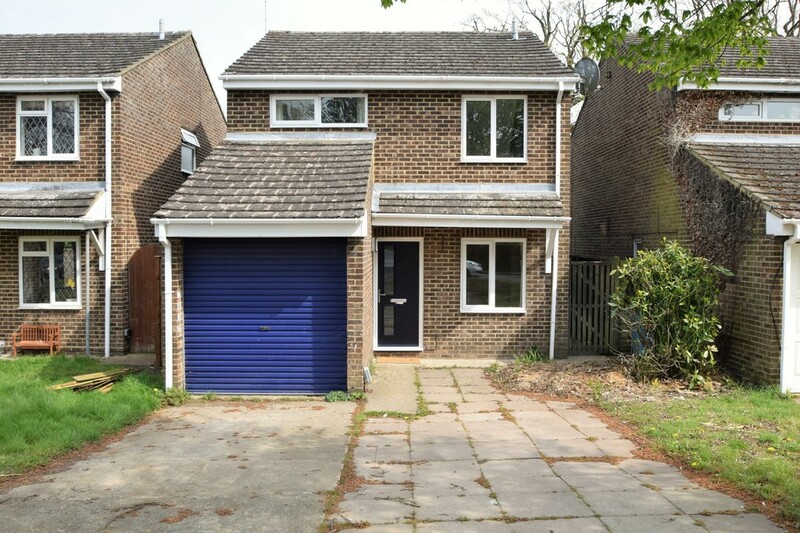 This refurbished, extended property is offered with vacant possession and no onward chain. 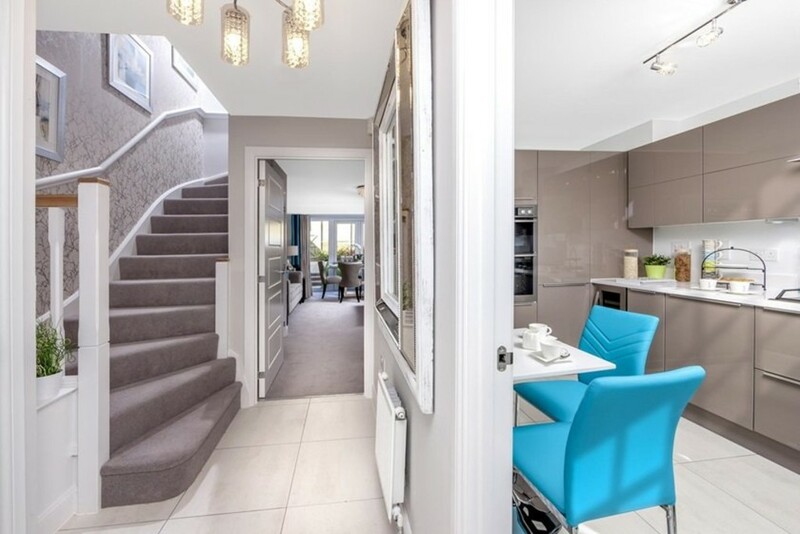 Well located for schools and amenities, with driveway parking and contemporary accommodation, with a refitted kitchen, new flooring and carpets, a new bathroom and refitted front and side doors. Well-positioned within a small development just off the High street, this modern, spacious home is offered with no onward chain and garage parking. Featuring a notable garden room with a unique lantern roof extension and bi-folding doors, a large living room and an en suite to the master. A brand new, contemporary home, ready to move into. In walking distance of Basingstoke Canal, The Ranges, mainline station and schools, with ample parking, a garage and a landscaped rear garden. 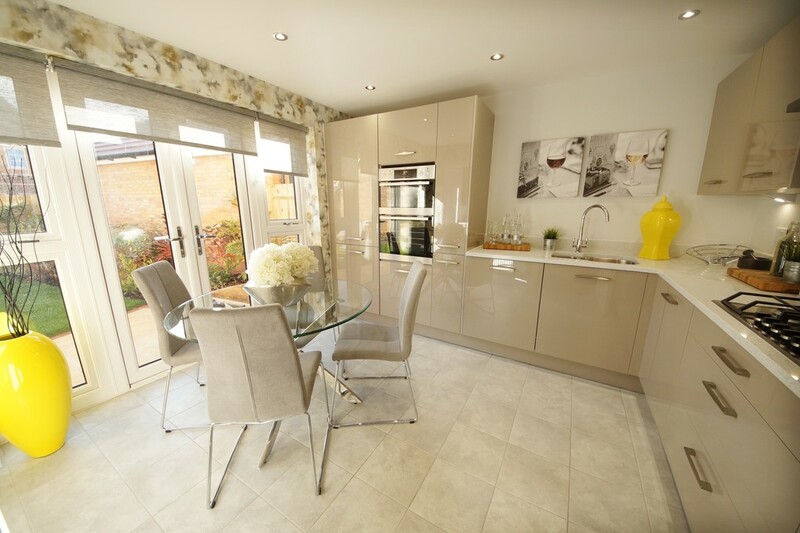 Featuring quality finishings with a high specification kitchen and bathrooms. 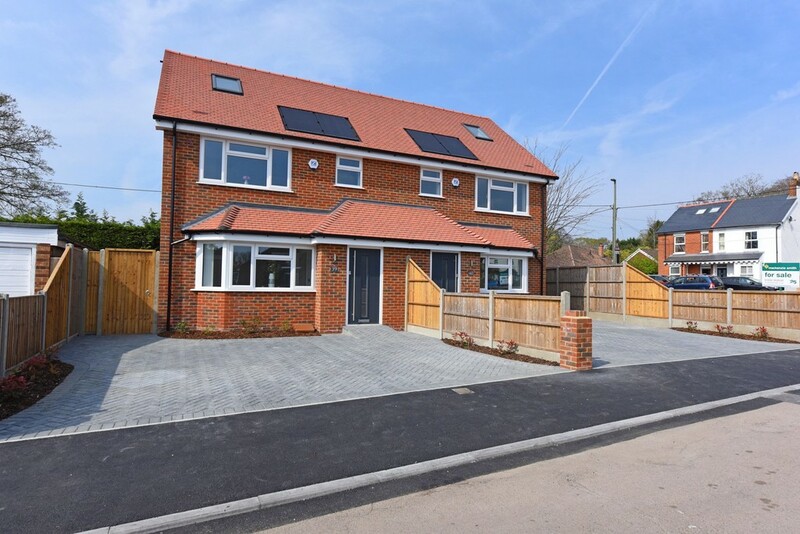 Help to Buy available | This new home presents spacious, versatile accommodation across three floors; three double bedrooms, a bathroom and en suite, a downstairs cloakroom, spacious living room with French doors to the garden and a kitchen/dining room and first floor family room. With a driveway and garage. 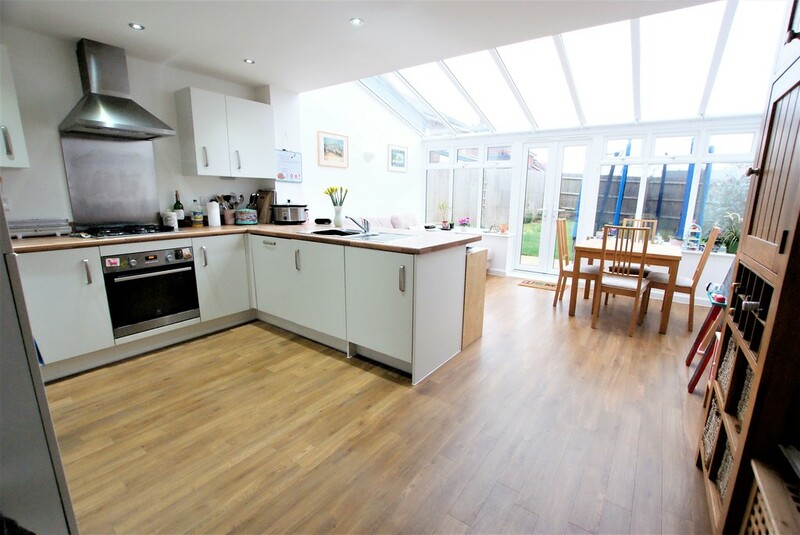 Featuring a sociable open plan kitchen/diner with a glass roofed dining area, this well-presented family home is set within an exclusive, rural development, offering good commuter links in walking distance of the high street. With a west-facing garden, a garage and driveway parking. This three storey home is available with Help to Buy. 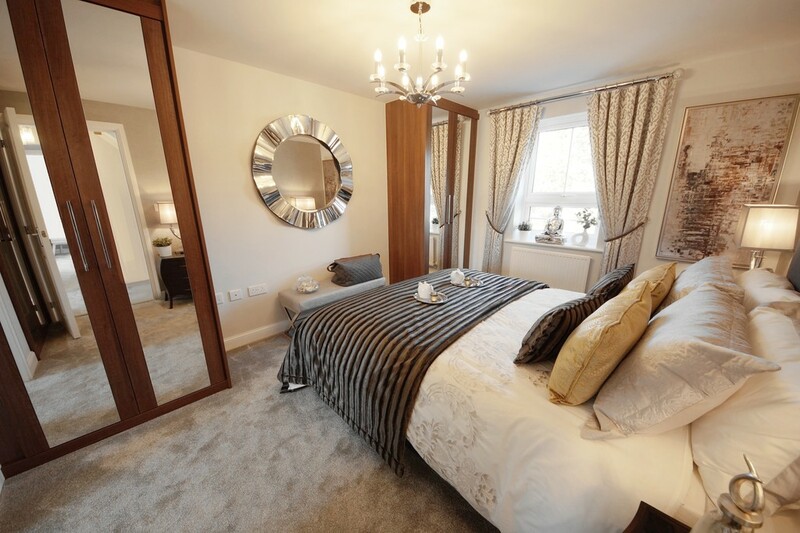 Brand new from Barratt Homes, featuring an open plan lounge/dining room with French doors to the garden, a separate kitchen, cloakroom, en suite, bathroom, three double bedrooms and a single. Along with a garden and double parking space. 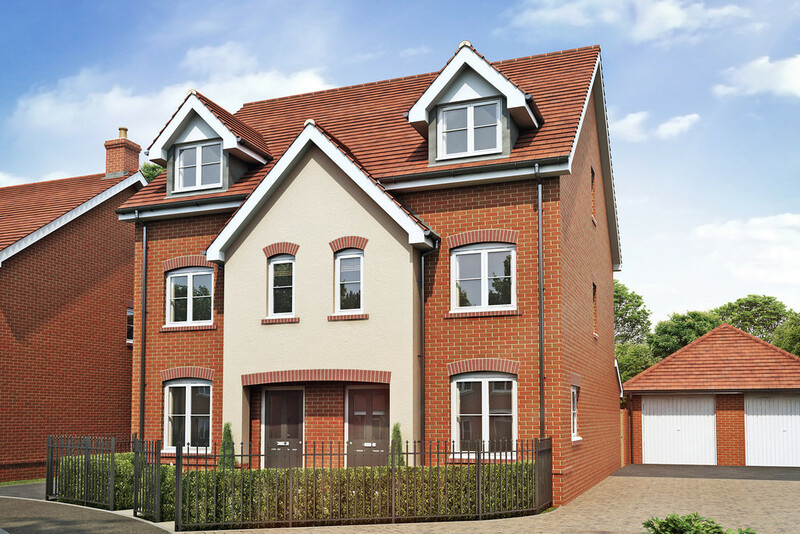 This three storey home is available with Help to Buy. 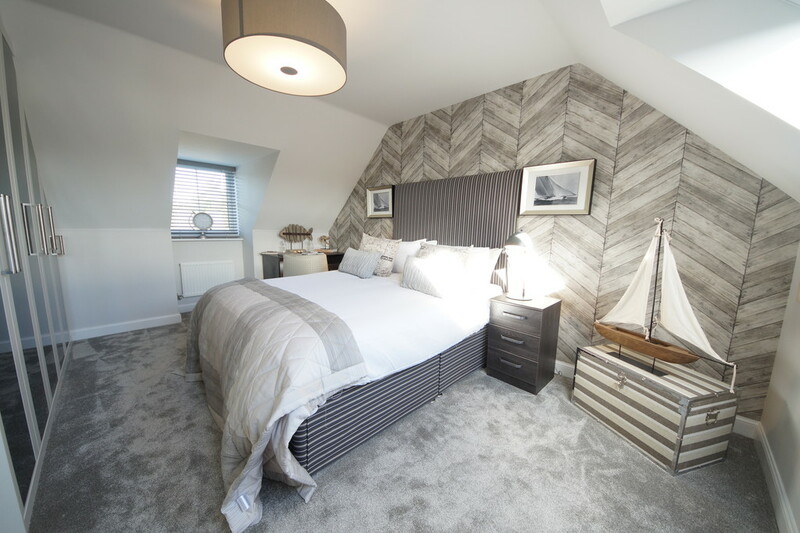 Brand new from Barratt Homes, featuring an open plan lounge/dining room with French doors to the garden, a separate kitchen, cloakroom, en suite, bathroom and four double bedrooms. Along with two parking spaces. If you are you looking for your next project, this centrally located and well-presented property is an ideal investment opportunity. Currently laid out as six bedsits, four with en suites. 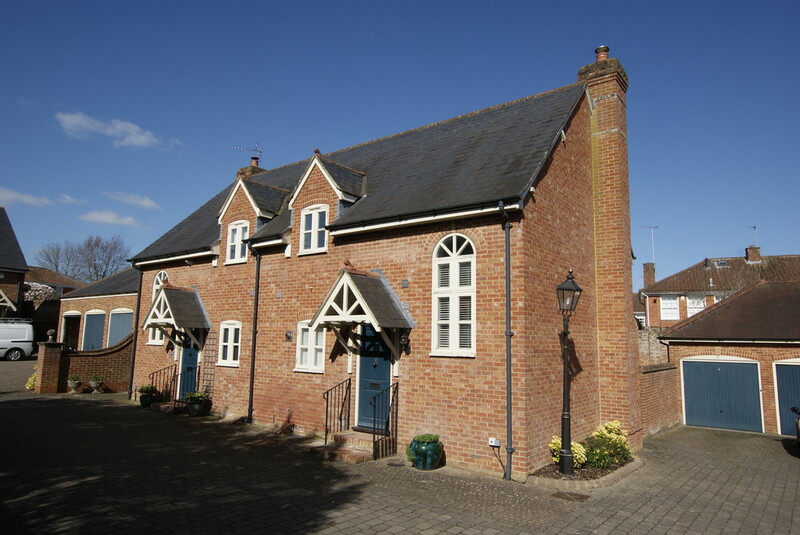 Offered with ample parking and in easy reach of the mainline station.